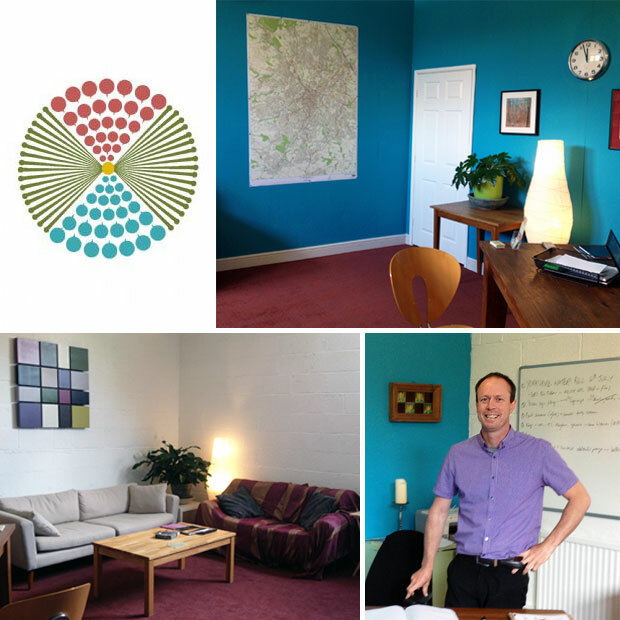 A couple of weeks ago, I was invited to visit Devonshire Acupuncture, which is a new clinic in the heart of Sheffield that provides traditional acupuncture. 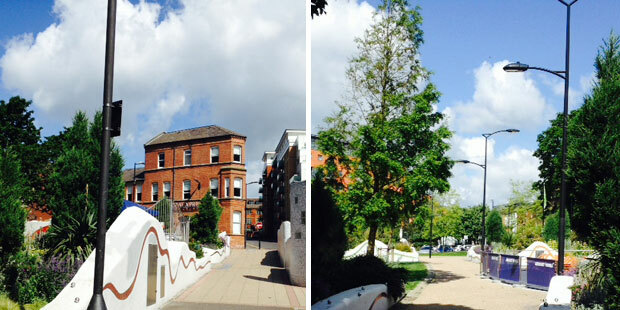 The clinic is located right in the city centre, a few steps away from the beautiful lush area that is Devonshire Green. The business centre is easy to locate and the clinic now has brand new signs showing you the way to it. 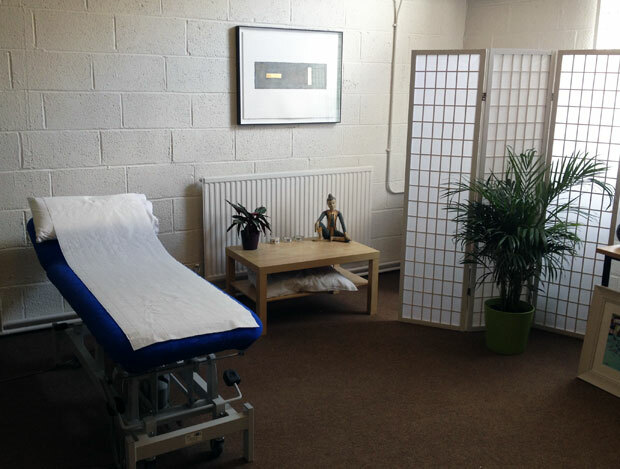 The clinic is very large and spacious which is unusual for a city centre location. The big and vivid waiting room is very welcoming and made me feel relaxed straight away. It’s a bright space with high ceilings and it’s very peaceful. There are lots of bookshelves filled with different kinds of books. As a bit of a book nerd myself, I love this detail. 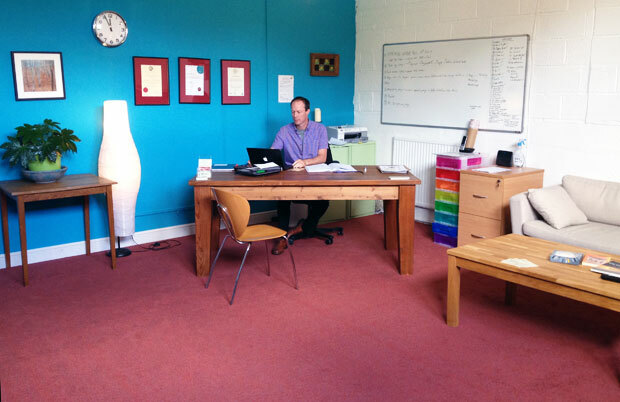 Meet Simon, the acupuncturist. He has been in full-time practice since 1997 when he qualified from the College of Integrated Chinese Medicine. He’s got 18 years of experience as an acupunturist and has successfully treated a wide variety of conditions and illnesses. You can read testimonials on the clinic’s website. Aa a fully insured Member of the British Acupuncture Council, he works under a strict code of practice that includes the highest ethical and hygiene standards. When it’s time for your appointment, Simon takes you through to the treatment room, which is also very big and airy. The initial consultation usually takes 60-75 minutes since it consists of a traditional diagnosis as well as the treatment itself. Subsequent treatments last about 40 minutes. During the traditional diagnosis, Simon takes a detailed case history of the patient’s condition and general health asking questions about energy levels, sleep patterns, stress, lifestyle etc. to build up a diagnosis that is unique to each patient. Everything is, of course, completely confidential. After this, Simon checks your pulses and then the treatment starts where very fine needles are inserted into certain acupunture points to correct the patient’s Qi, stimulating the healing response. What surprised me is that only a few needles are needed. Simon used six needles on me, one in each hand and two in each foot. When the needles are inserted correctly, the treatment is completely pain free and very relaxing. You lay on a comfortable exam bed and Simon talks you through what he’s doing, then leaves you in the room on your own for a bit. 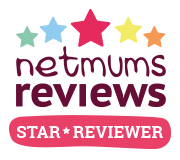 As a mum to an energetic toddler that never sits still, this was amazingly calming and relaxing for me. 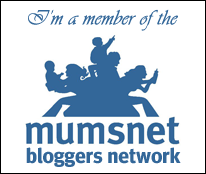 My health problems that we discussed were my migraines, stress and quite extreme period and ovulation pains. Since this was just an initial treatment, I can’t say if it has helped or not yet as the average amount of required treatments is six, depending on the condition. Acupunture can be used to treat lots of different conditions, many of which us mums know all too well — back pain, chronic fatique, headaches, migraines, sleep disorders and stress. It’s also known to be useful for treating conditions related to fertility, period cycles and pregnancy, such as endometriosis, infertility, heavy periods, menopause issues, menstrual pains, morning sickness, post-natal depression and PMS and is a good alternative if you don’t want to use lots of medication. My visit to Devonshire Acupuncture was a great! The clinic is beautiful, relaxing and very clean. The acupunturist, Simon, was great and knows a lot about his speciality. 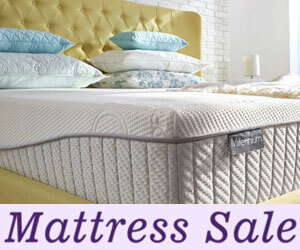 He’s very friendly, welcoming and easy to talk to and the whole experience was very enjoyable. 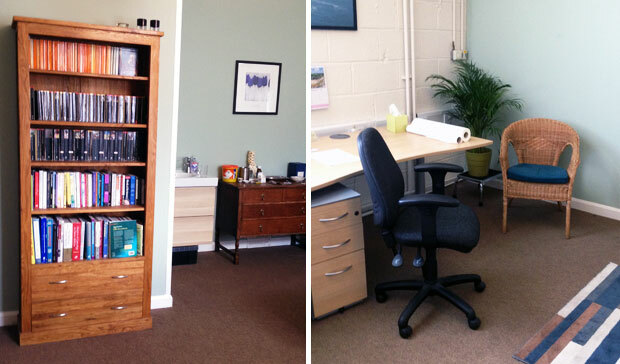 If you are looking for an acupuncture clinic in Sheffield, I highly recommend Devonshire Acupuncture. 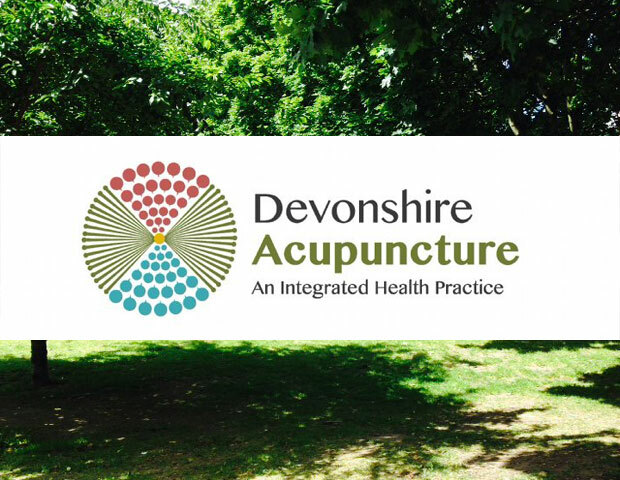 Visit DevonshireAcupuncture.co.uk to find out more and to get a free 15 minute consultation. I was invited to have a treatment free of charge for this review. As always, all my reviews are 100% honest and all thoughts and opinions are my own. Vaping Vs Smoking – Which Is Worse for Your Kids’ Health?